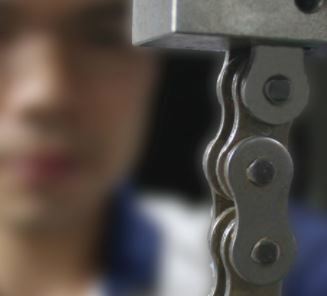 The drive chain of a motorcycle is a very important element to determine the motorcycle’s performance. Most motorcycles in the market rely on chain and sprocket setup to achieve drive mechanism. This mechanism is responsible for transferring the engine power to the rear wheel without fail. RK being the pioneer in chain and sprocket making, give you the drive mechanism with Extra Power and Extra Miles. RK’s sealed-ring chains received the spotlight back in 1978 during Suzuka 8 hours endurance racing. While it was common for riders to change their non-sealed chains at least three times during the race. Racers riding with RK’s sealed chains achieved the win with only ONE chain! 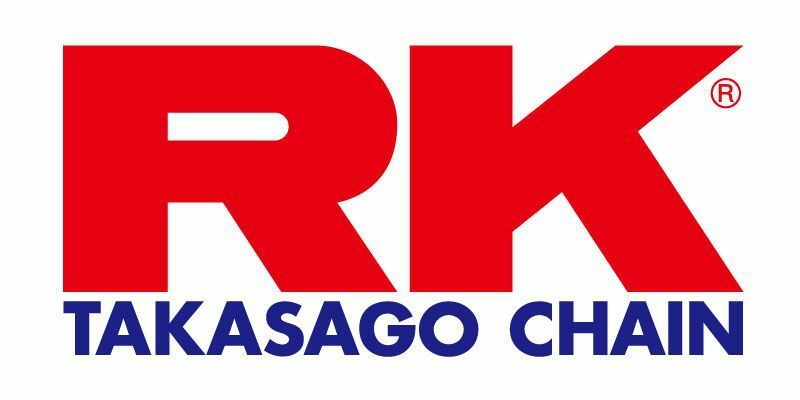 RK product is always at its best when it comes to durability. 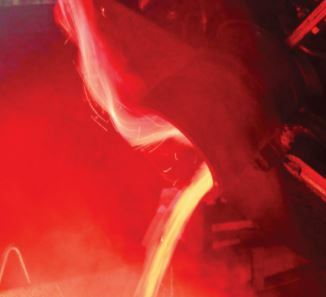 This is done through our in house intense hardening process that has never been done before in any similar industry. 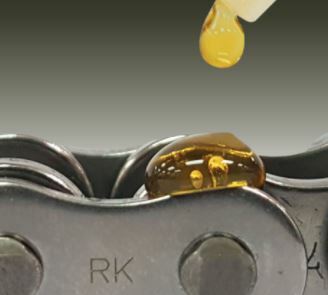 Every single drop of our special formulated grease will last you a milestone of journey. Our grease is consider the mastery of all time in this industry. Every single piece for RK product has been carefully inspected and tested to ensure tip top quality. The benchmark of our chain is set at 5 MILLION times of compression and expansion in our Fatique test. Fact: We supply our chain and sprocket to most of the prestigious motorcycle brand in Malaysia. We understand that some of you would like to keep it original when it comes to maintenance. RK-M deliver you the original chain and sprocket with no distinction from the original OEM spec. Fact: Innovativation is something that define us individually and it exist in everyone. We understand the artistic demand from the special you, we present you SSS sub brand. SSS deliver you products that are attractive and unique without sacrificing the quality.